Barton Administration appreciates each and every staff member. It takes all of us to provide the best education for each student. 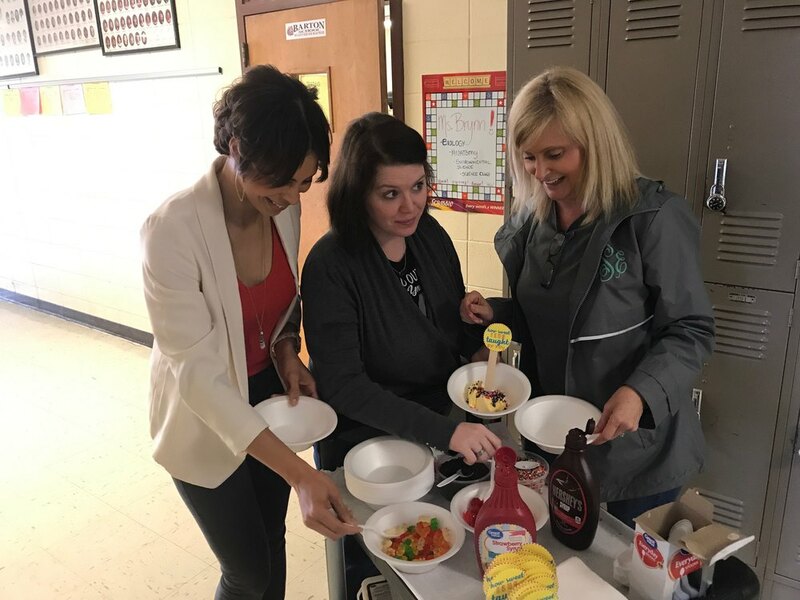 We hope everyone has enjoyed their tokens of appreciation this week, especially the ice cream wagon that stopped by all the classrooms and offices today! THANK YOU ALL FOR EVERYTHING YOU DO FOR OUR DISTRICT!